Join us for an amazing night that includes a butlered dinner with wine pairings, a silent auction, and the presentation of our annual "Heroes for Children" Award! 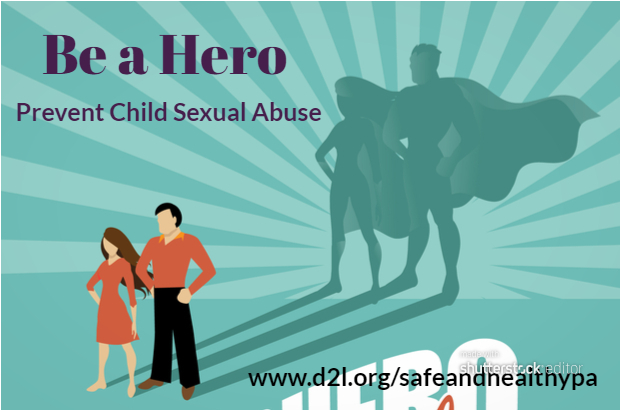 You can be a hero and help keep York County children safe! The Safe and Healthy Communities Initiative provides FREE training to help educate adults about the 5 Steps to Protecting Children from Child Sexual Abuse. 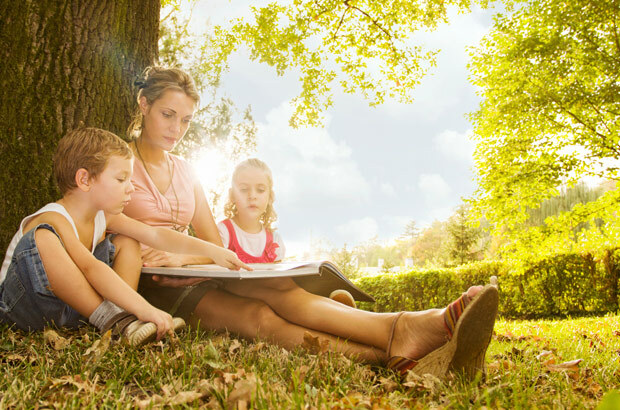 Learn more about how you can access free training to protect children. 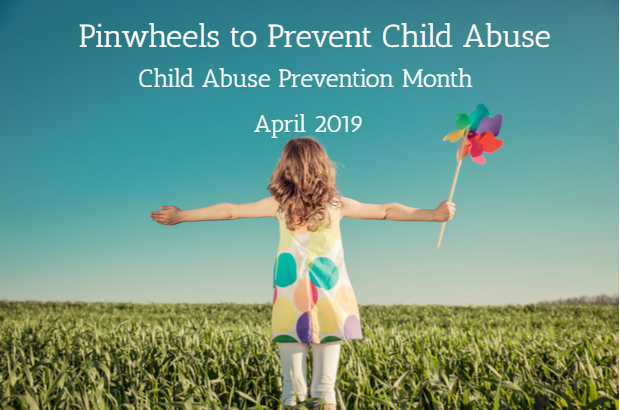 We exist to reduce the trauma of child abuse investigations, foster professional collaboration and cooperation and promote education and advocacy regarding the prevention of child abuse within the community. You'd be surprised at what a difference a little bit of your time can make. Find out more about our volunteer oppertunities.